I actually took these pictures myself. 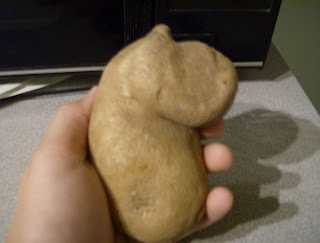 This is a potato that resembles a hippo. 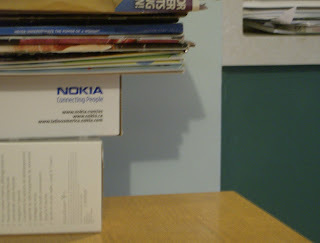 day and I saw this face. 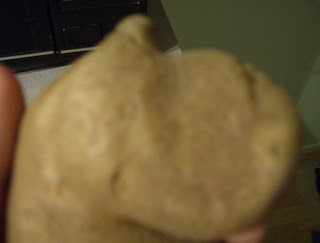 Posted by Optiguy at 5:21:00 p.m.
Weird potato, and the face is cool. April 6, 2008 at 7:42 a.m.
April 7, 2008 at 5:53 p.m.
April 8, 2008 at 8:28 a.m.
April 15, 2008 at 7:36 p.m.
April 27, 2008 at 9:06 a.m. I like big butts and cannot lie, so much that I can't deny. February 28, 2009 at 1:42 p.m.
June 14, 2017 at 12:31 a.m.